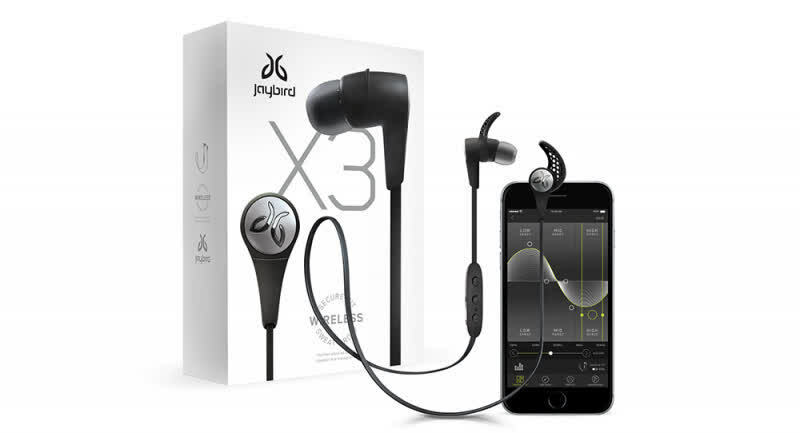 The Jaybird X3 is a significant improvement over the X2 and one of the top Bluetooth sports headphone currently available. We’d say the Jaybird X3 are likely targeted at Bose’s SoundSport Wireless, and while we think Bose has the edge, Jaybird’s earphones are well worth a look, particularly if you like to save a little bit of money and still want a pair of earphones with impact. 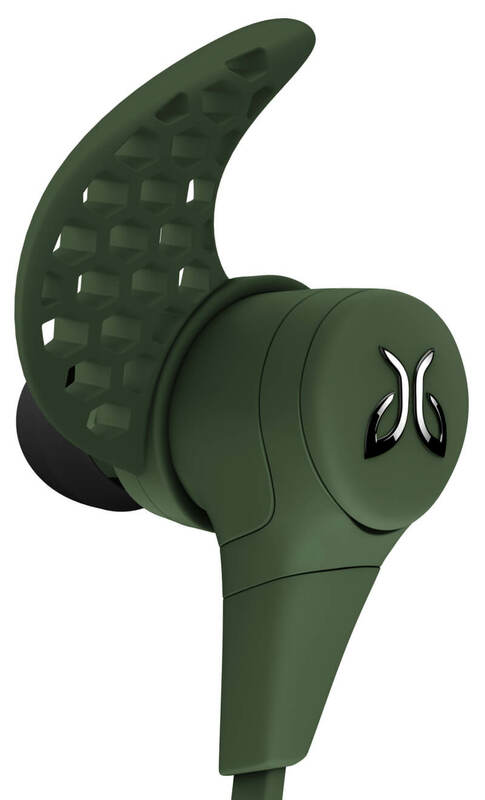 If one wants to go for a pair of quality wireless headphones, it’s imperative to go for Jaybird and its latest iteration, the X3. These headphones are an excellent choice for the active user. Its fit is secure while offering unparalleled listening comfort. Sound quality is superb and there’s no tradeoff with battery life. The Jaybird X3 rectified issues seen in other wireless headphones in the market. These, the Jaybird X3’s, are a pretty awesome set of fairly high end bluetooth IEM headphones. The Jaybird X3 Sport doesn't quite live up to their name as great athletic earbuds. There are a number of models that perform better and cost less. 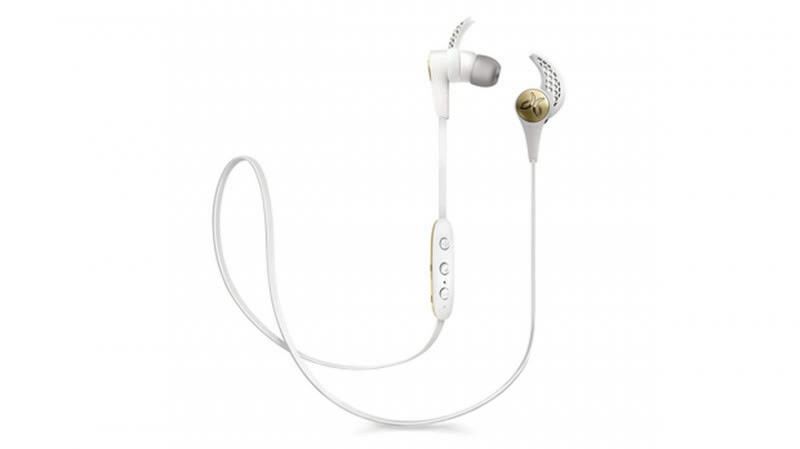 In an increasingly crowded fitness earphone market, Jaybird still leads the pack with the X3. 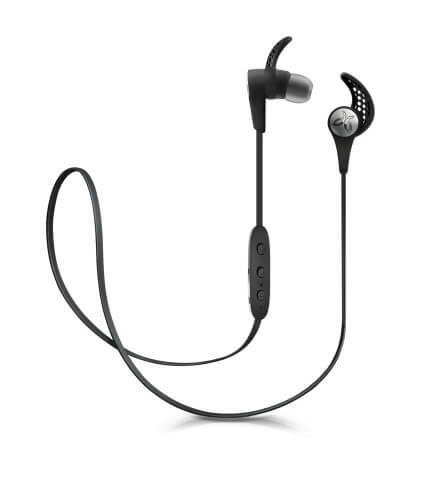 The combination of clear sound quality, lightness and comfort makes them the go-to option for fitness junkies.